Adelaide mansplaining ad that's going viral because women can relate. The hilarious ad from Adelaide that's going viral (and every woman will relate). Choosing what to study at university can be a very difficult decision. Engineering? Teaching? Nursing? A Diploma in Mansplaining, perhaps? 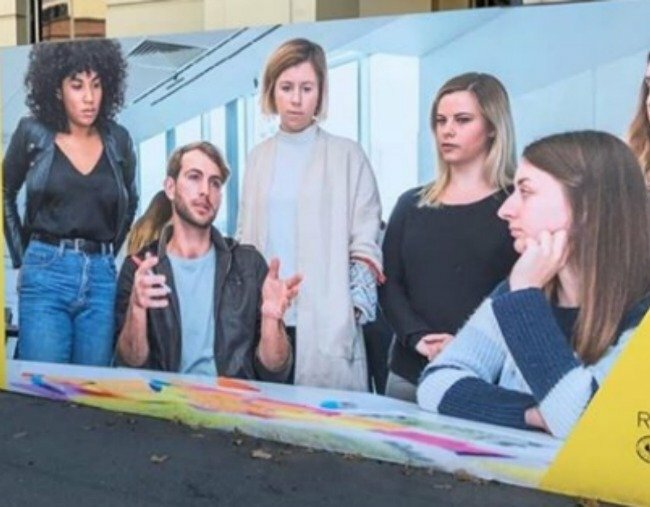 For anyone who might be into it, an image that appears to be advertising a university has appeared in Adelaide, and pictures a lovely young man seemingly explaining things to no less than five of his classmates. All of the women look like they’d prefer to be on the Titanic while it sinks and some guy plays the violin (badly) to make everyone forget for a moment that they’re about to drown. They also clearly stopped listening approximately eight minutes ago and are going to have a coffee later to whinge about that entitled dude who keeps speaking over the top of them. It has since been circulating on Facebook, with commenters expressing their deepest condolences to the bored women, and their own disinterest in ever studying a course where that guy holds court. 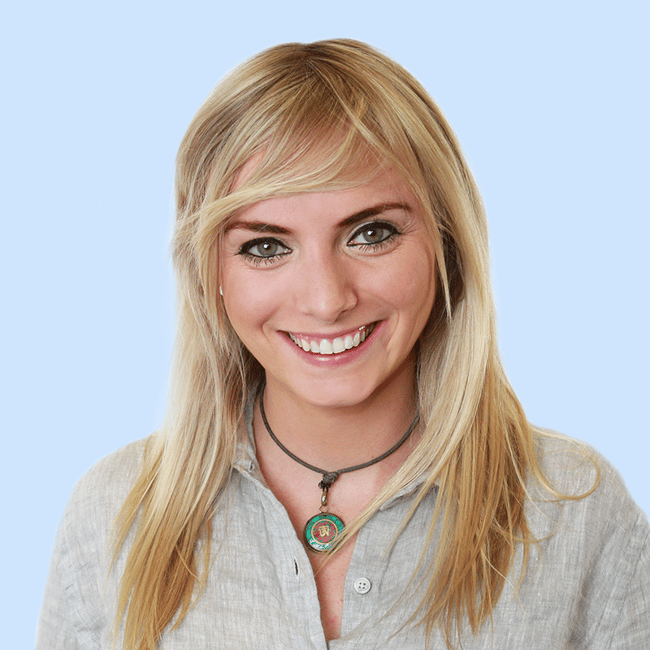 It would also appear many women can relate, having sat in university tutorials or lectures, listening to a guy with a beard and one leg crossed casually over the other, slowly reflect on “What most people don’t understand…” about the French Revolution. Dude that’s not even profound we all knew that. The silver lining is of course that studying Mansplaining at a tertiary level would adequately prepare many of us for the workplace. Cool. But it would seem, according to the University of Adelaide, that the image alongside their logo is an unfortunate misunderstanding. A spokesperson from the university told Mamamia, “While the angle of that photo suggests this is a University of Adelaide image (because our logo is in the frame), the image was not supplied by or approved by the University. Well, Government South Australia, you have some mansplaining to do.